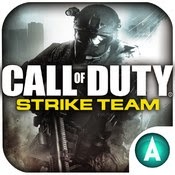 Call of Duty®: Strike Team delivers an all-new, first- person and third-person Call of Duty® experience built from the ground up for mobile and tablet devices. Fully customize your squad’s loadouts and abilities before leading them into combat in diverse gameplay environments. 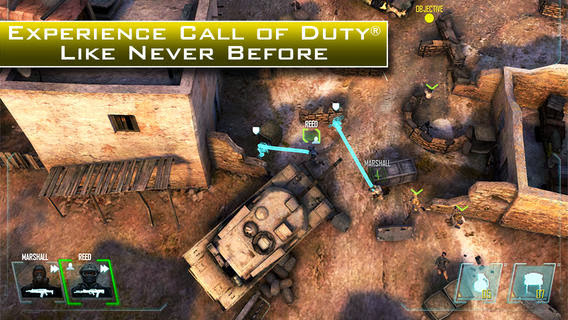 Call of Duty®: Strike Team features the revolutionary ability to dynamically switch from run-and- gun first-person view to reconnaissance and coordinated squad attacks in third-person view. The year is 2020. Tensions run high amongst the world’s superpowers. In a surprise attack, the U.S. finds themselves in a war with an unknown enemy. 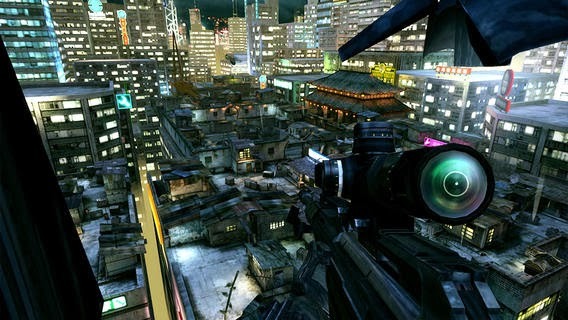 Your mission is to lead a Joint Special Operations Team in a global effort to hunt down those responsible. Play your way. 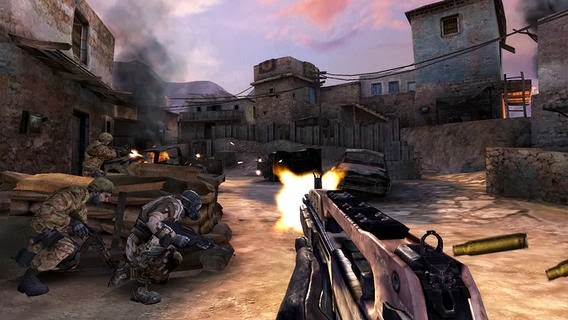 Switch between first-person and third- person action at almost any time. 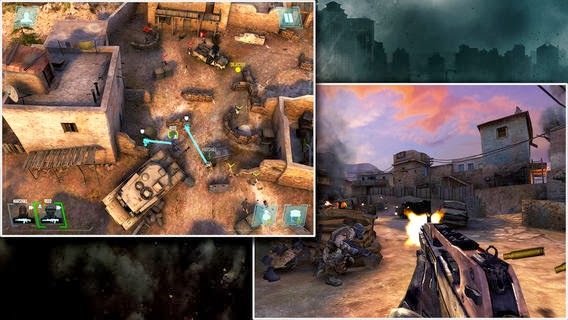 Strategically customize the members of your squad with weapons, perks or body armor.